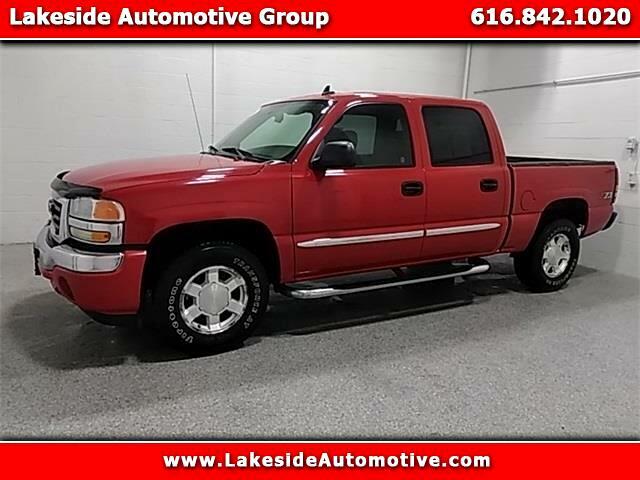 2006 GMC Sierra 1500 SLE2 Fire Red Priced below KBB Fair Purchase Price! Odometer is 16298 miles below market average! ***4X4***, ***TOWING PACKAGE***, ***SLE PACKAGE***, ***LOW MILES***.